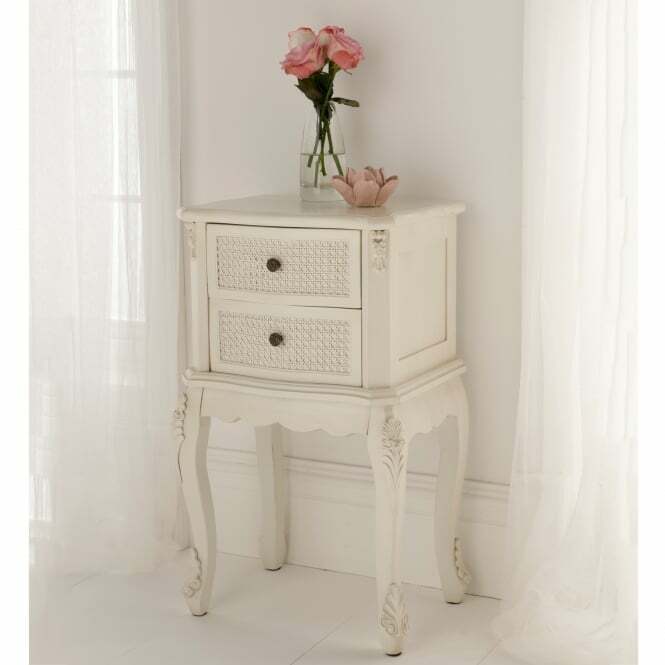 With the constant changes and ever so fast evolving modern furniture designs, it can be a tough job to keep up with current interior design trends… so we ask the question, is shabby chic furniture still trendy and in fashion or has the vintage phase ended? Fast forward 40 years and you only have to simply turn on the tv or have a stroll through your local market fabric shop to see this style is still at the forefront of interior design in the 21st century. If you browse the fabric shops you will notice many patterns or designs of rugs and carpets follow the historic shabby chic styles by using vibrant and colourful flowers and vintage shapes. 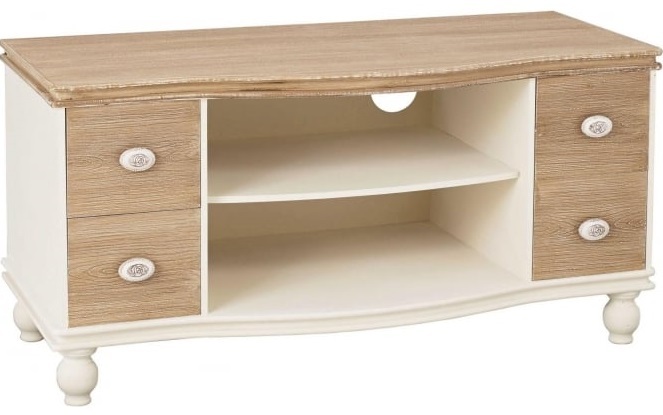 The furniture is also prominently used in your favourite modern-day television soap’s, films or music videos. Simple… It all comes down to personal preference. For most, the shabby chic interior décor style is based on practicality and comfort with the distressed effects and intricate detailing an added aesthetic bonus. We generally don’t change or revamp our front rooms every 6 months, so keeping up to date with the ‘next best thing’ in furniture design can become impossible and not very gentle on your purse. But when it comes to fashion and interior design, shabby chic certainly isn’t going anywhere! 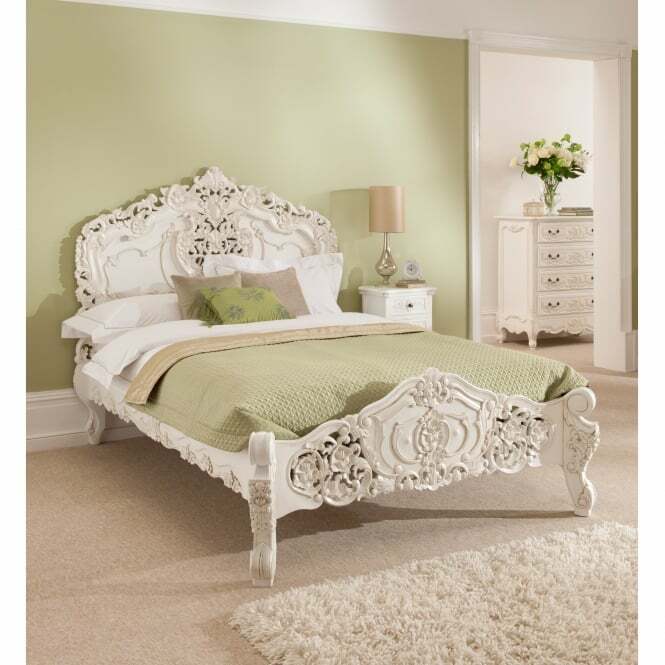 It can be colourful, it can be vibrant and it can be very bold and extremist however many styles of shabby chic furniture often focus around pastel colours and lighter whites, these colours invariably with light distressing and ornate carvings help give the typical shabby chic furniture pieces a very neutral yet stunningly unique appearance. 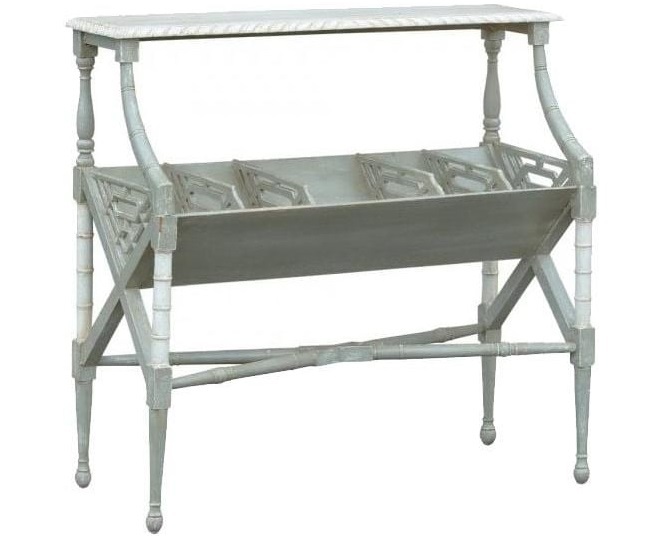 The classic shabby chic furniture style can impose itself in any design scheme, the adaptability and simplicity of many pieces can fit seamlessly alongside the more modern clean cut designs. Whereas opting for a more ornate, exuberantly hand carved piece can often help evoke a sense of nostalgia in any environment. Unfortunately, no one can predict the future but it’s a safe bet that the shabby chic style will always be here. 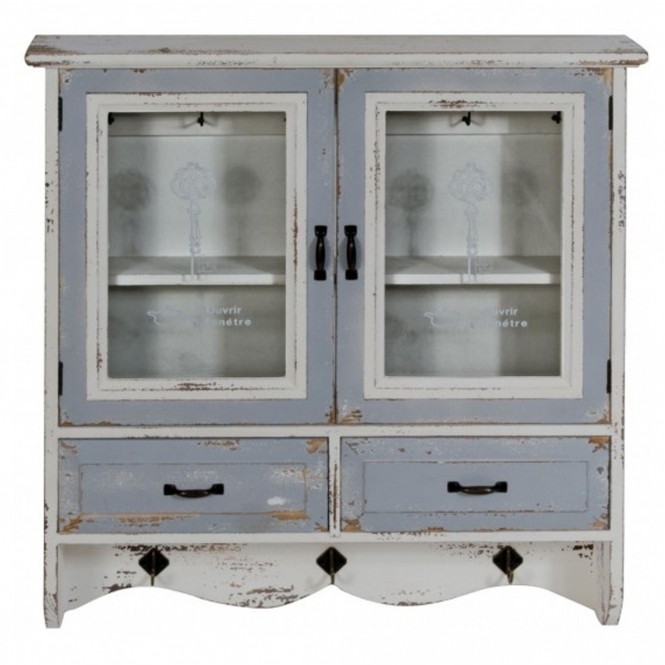 With its adaptability and plethora of designs and styles, shabby chic isn’t going anywhere fast!